A Treatise on Taxation of Real Estate Cases is the most lucid and “to the point” analysis of provisions relating to real estate cases. It provides substantial guidance as to whom to be taxed, what to be taxed, when to be taxed and how to be taxed in real estate sector. 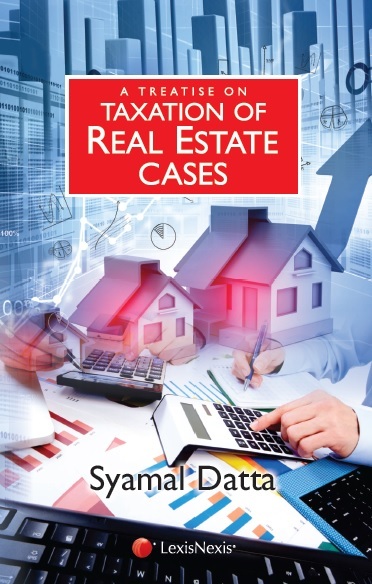 This book is an essential reference for the officers of Income Tax Department, auditors and appellate authorities, real estate builders/developers, landowners, tax professionals, statutory institutional bodies like, ICAI/ICSI/ICMAI and also assesses.